BRUSSELS (Sputnik) - Belgium's decision to phase out nuclear energy by 2025 may not be possible to implement, especially in light of recent concerns about possible electricity shortages in winter. Belgium has been having trouble with its nuclear reactors for several months now as aging reactors have had to undergo maintenance. Only one out of seven reactors in the whole country is expected to be working at the beginning of November. France, Germany and the Netherlands have agreed to supply additional electricity, if needed, according to Energy Minister Marie-Christine Marghem. In addition, Belgium may have to rely more on Vilvoorde gas-powered station. 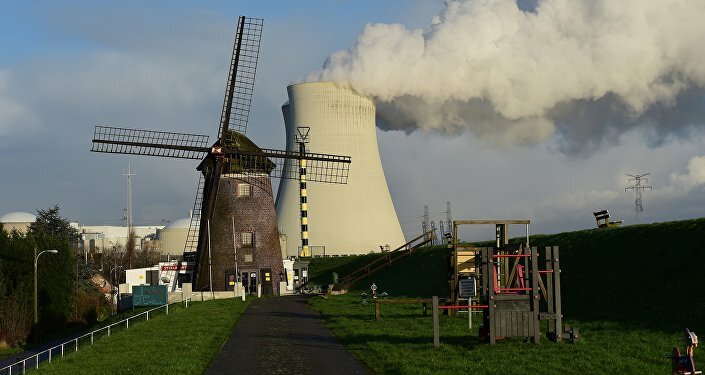 Meanwhile, Marghem, who said in September that the country would not need a strategic power supply for the winter, has chastised nuclear station operator Engie-Electrabel over the way they have planned maintenance works. Professor Damien Ernst of Liege University believes that the plant operator is doing "what it needs to do." "They repair and have shut down the reactors during that period. So suddenly, everybody in Belgium realizes how much the country depends upon the cheapest of its energy sources, nuclear energy," Ernst told Sputnik. An intelligent grid spanning entire Europe and capable, among other things, of sending renewable electricity from one area to another remains a project in the making for now. 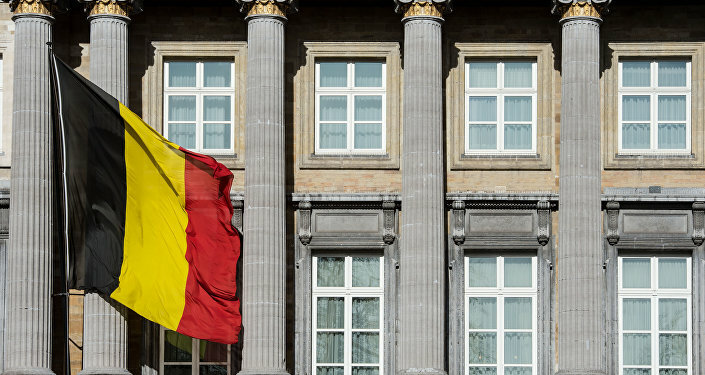 It remains unclear how the Belgian government will compensate for the nuclear-produced electricity once the plants have been stopped, Ernst pointed out. "Politicians have lightly promised that nuclear power plants would all be dismantled by 2025. But until now, nobody knows how the gap in electricity production will be filled. It is practically not feasible. But of course, 6 or 7 years in politics, it is like eternity. The politicians of today will not have the same responsibility then, so promises are easy, but they can’t be kept," the energy expert said. At Least 15 Hospitalized in Brussels After Toxic Agent Poisoning - Transport Co. The drive to shift to renewables has been intensifying in Europe lately, but it may not be the perfect solution, according to Patrice d’Oultremont, president of VentdeRaison (member of EPAW, the European Platform Against Windfarms). "Wind turbines can produce a lot, but also nothing at all for days on end! That is why France has to come to the rescue, through the improving European electricity grid, to save Germany and its other neighbors from regular black-outs, due to ideological choices made in favor of wind energy, which is not even reducing CO2 emissions, the only reason why it was chosen in the first place," d’Oultremont told Sputnik. 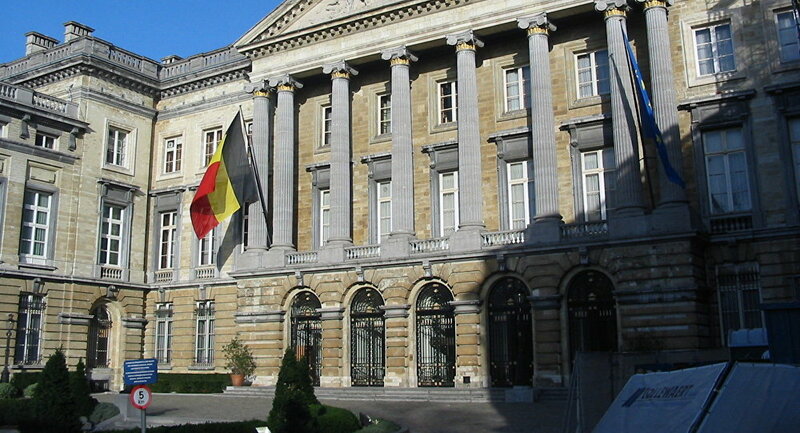 According to d’Oultremont, stopping all nuclear plants in Belgium by 2025 is not "feasible." "Or else we need now to start installing myriads of gas power plants to compensate for the intermittence of wind and solar energies. Whatever the solution they come up with, it will be incredibly costly," the anti-wind activist said. While the full overhaul of Europe's power system remains mostly a project, the issues of aging reactors come to the fore. Frank Hardeman, the director of the Federal Agency for Nuclear Safety (AFCN) has argued that the maintenance on Belgian reactors was rather superficial in the past and the problems with concrete in some of the plants' buildings were underestimated. Thierry Saegeman, the chief nuclear officer of Engie-Electrabel in Belgium, stressed that the company was far from cheerful about the necessity to shut down nuclear reactors. "Problems have appeared in the concrete structure of emergency buildings that are never used and are outside the nuclear enclosure. It is not ‘dangerous’," Saegeman told Sputnik. According to Saegeman, the concrete roofs of some of the ancillary buildings show signs of aging. "It is a question of security: we are very strict and want these relief units to be operational, with their concrete roof repaired, before relaunching the nuclear power plants," Saegeman emphasized. Ernst argues that "stringent" safety rules for nuclear plans are to be expected, but in some cases they might go overboard. "We have a double [containment] envelope, steel, and concrete, for the reactors, enough to withstand the fall of a Boeing or an Airbus plane on the building, but when the engineers want these ancillary buildings of the power plant to withstand the direct hit at full speed of a fighter-bomber like an F16, we go too far. Safety procedures are unnecessarily heavy in some instances. We should be more realistic," Ernst said. Elia, electricity system operator, has said that the measures that have already been taken will reduce the risk of selective blackouts. However, a lot will depend on the weather. Ernst pointed out that any country that pledged to help Belgium would have to take care of its own citizens first in case of need.